CNN has released a list of 30 things to do in Cape Town and called it one of the most beautiful cities in the world. We love hearing things like this! CNN travel has given the Mother City quite a compliment. 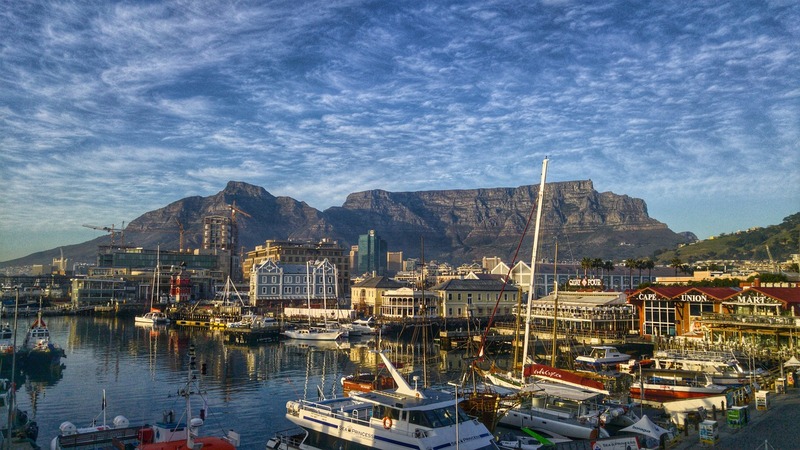 The famous news company has shared an article calling Cape Town one of the most beautiful cities in the world and listed the city on their “planet’s most extraordinary destinations” list. Along with the flattering compliments towards the Mother City, they also listed 30 things to do while travelling through Cape Town. The usuals like Table Mountain, Chapman’s Peak and Kirstenbosch were listed but there were also a few unique destinations on the list… some of these were the Slave Lodge, the Labia Theatre, Department of Coffee in Khayelitsha and Mzoli’s Place. This listing on their travel website is a major plus and millions of people will read the listing. Hopefully, those people will decide to book their next holiday in South Africa. This is a boost for our economy and the global reputation of South Africa. The full listing and explanations to each location can be found here, but how many can you cross of your list, or have they left off any?